A single-slot GPU with no compromises when it comes to display outputs. 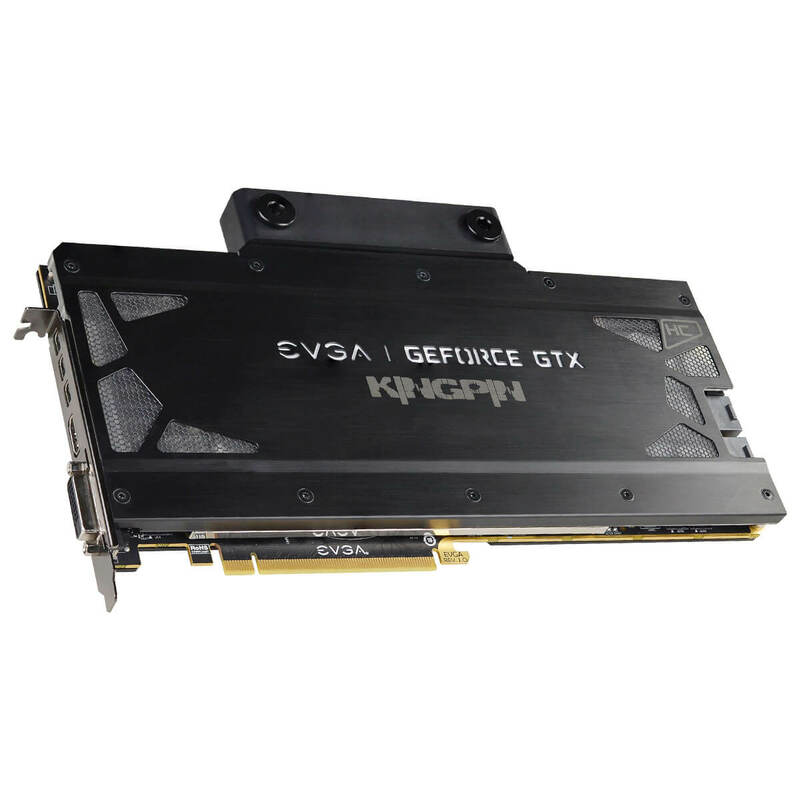 Read more on EVGA's GTX 1080 Ti KINGPIN Hydro Copper. Too little, too late and too slow. Did anyone mention the price lol. You can probably get a Stars Wars Titan Xp for less lol. The Kingpin 980 Ti was a fantastic card, the 1080 Ti Kingpin has been a dead loss in nearly all ways. 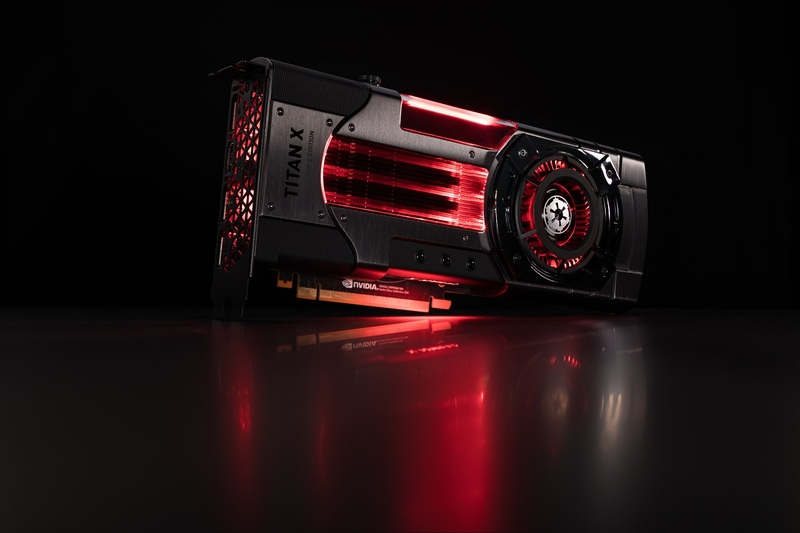 A Titan Xp I can understand if someone wants the bleeding edge or hell even the Star Wars Titan Xp as it genuinely looks immense but paying over £700 for a 1080 Ti which is a cut down chip, In my opinion is where people should seriously start questioning their sanity. It is not often you see the terms "better bang for buck" and "Titan Xp" in the same sentence lol. Realistically though will the 1080Ti be faster and score higher due to the cooling? The Air cooled Kingpin 1080 Ti has shown no better performance than the FE 1080 Ti so don't hold your breath that a water cooled Kingpin will be any faster than a FE watercooled. Even using the reference cooler a Titan Xp is quite a bit faster than the watercooled 1080 Ti cards.